Spacious, bright and fully new renovated, 1450 sq ft, 3BR, 2 Bath Coop apartment on a top floor of 6 story elevator building. 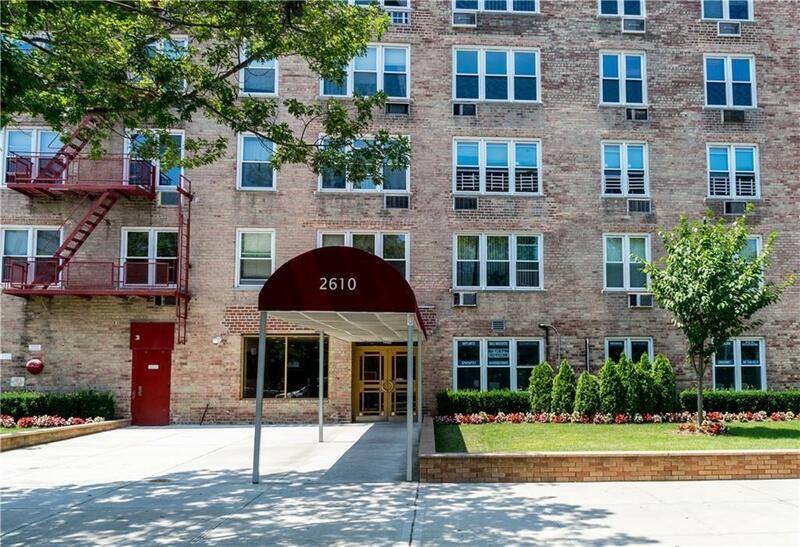 Best location inGravesend, across the street from Coney Island Hospital, 5 min walk from the ocean, 1 min from buses B1, B4, B36, and mins away from Subway lines: F, Q,N. Building is well kept with new roof and new elevator. The board just replaced all windows and installed new radiators in each apartment. 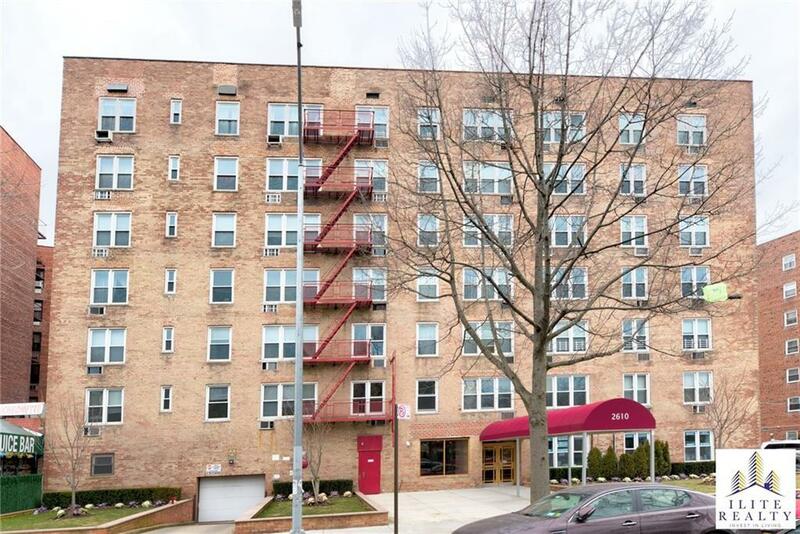 This apartment has hardwood floors, updated bathrooms, kitchen with Stainless Steel Appliances and lots of closets and storage space. The living room, bedroom, and the window in master bathroom ALL have direct Eastern exposure, and are filled with sun in the mornings. No noise or air pollution from Ocean Pkwy. No neighbors on top! Huge living room and master bedroom as you can see in photos. Laundry and bike room in the building. Sub lease is allowed after 2 year. Maintenance is $983 per month, includes water, heat, gas, and taxes. You will be responsible for electricity and parking. Parking is $125 per month, waiting list! Cats are OK, dogs are OK with permission from the board. Flip tax is only $2895. Listing provided courtesy of Ilite Realty Inc.